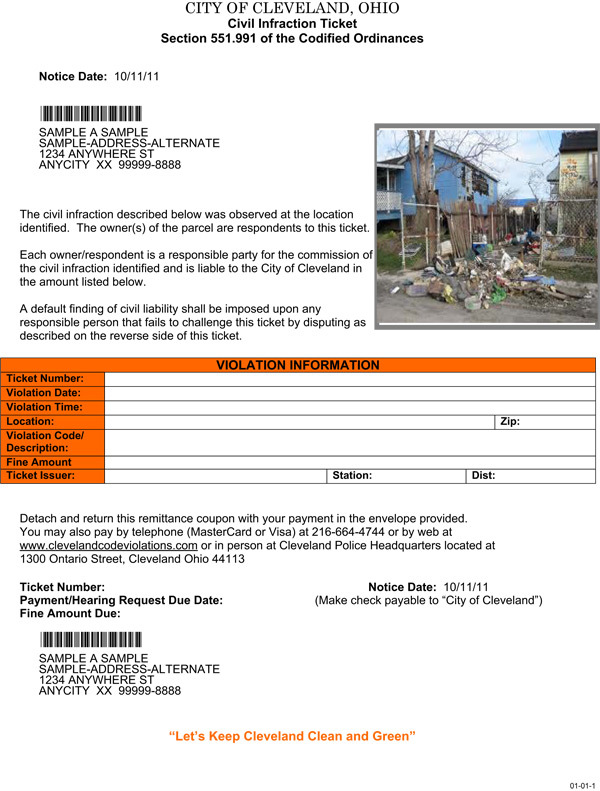 Please allow five business days from the date of issuance to pay your ticket. 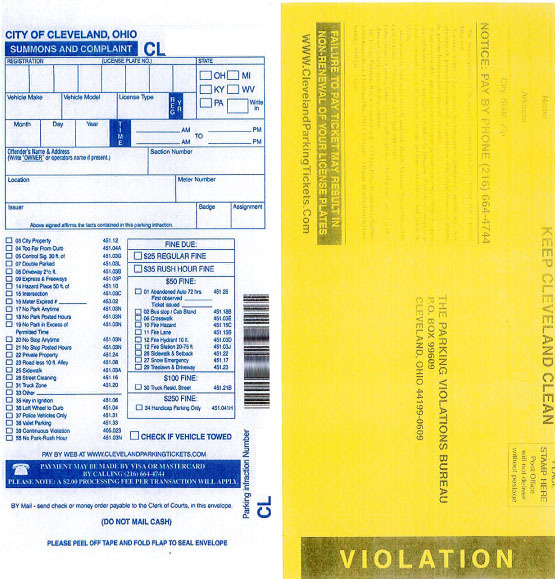 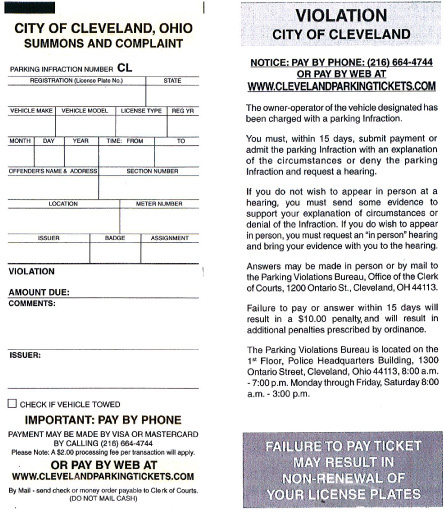 You must pay or contest your parking ticket within 15 days of the date the ticket was issued. 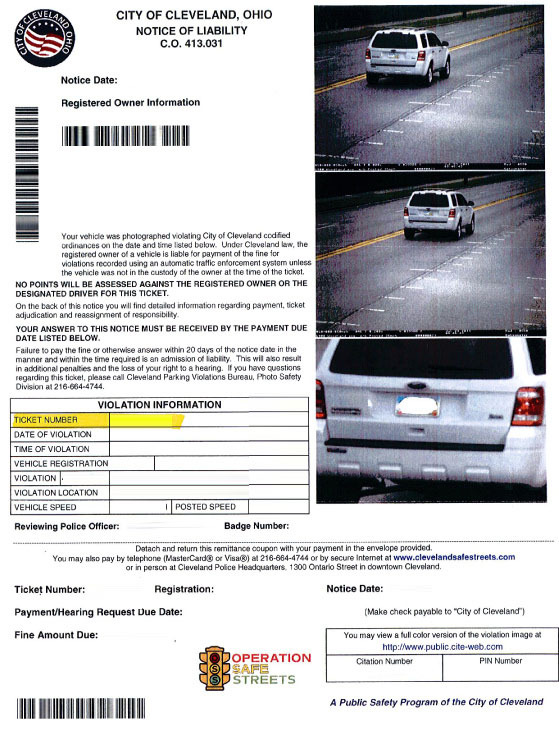 You must pay or contest your photo infraction within 20 days of the date the notice was mailed.